Despite regulation of noise pollution, many people are still exposed to large amounts of noise in their environment each day. Exposure to environmental noise, even when it does not seem significantly loud, can dramatically increase the risk of hearing loss. Because of this, the role of audiologists, who work with hearing and balance related disorders, is increasingly vital to people of all ages. Although some cases of hearing loss are sudden and abrupt, most cases develop gradually over a number of years. This means that many people can remain unaware of their hearing loss for a long period of time. If hearing problems are not detected early on it can be too late to avoid the use of hearing aids. 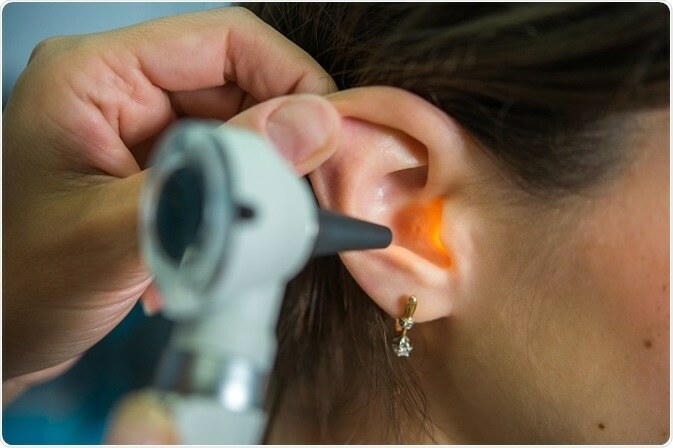 Therefore, it is very important for individuals to visit an audiologist as soon as they notice any hearing loss, regardless of how mild it may seem. In addition to hearing loss, other common warning signs of an underlying hearing problem include continuous ringing in the ears or issues with balance. Since minor hearing loss can be easily overlooked or unnoticed, it is therefore just as important for healthy individuals (i.e. those who are not aware of any changes to their hearing/balance) to visit an audiologist every one or two years in order to aid early detection of emerging problems. Referral from a doctor or other healthcare professional to an audiologist allows diagnostic hearing and balance tests to be performed that are covered by Medicare. This means that individuals who wish to have hearing checks on a more regular basis (i.e. without a referral) may benefit from private health insurance. iSelect – Health Insurance Australia makes it easy for individuals to compare the products available to them, ensuring that they select a package with benefits suited to their needs. Regular visits to an audiologist are important, and although primary health care professionals can diagnose and treat some conditions relating to ear health, an audiologist is best able to determine the underlying cause of hearing loss and advise on the most suitable treatment. It is estimated that over 8 million Australians will experience some form of hearing loss by 2050, with at least 30 percent suffering from this at moderate to severe levels. This shows how important it is to maintain excellent ear health and have consistent hearing tests and check-ups. Avoiding extremely noisy environments (where you are forced to raise your voice or struggle to be heard). Avoiding exposure to loud music, especially when using headphones and earphones, over long periods of time. If unavoidably exposed to a high-noise environment, it is recommended to take a break every 15 minutes and try to avoid further exposure for 18 hours afterwards. Earplugs designed to reduce noise volume in noisy environment, e.g. at music festivals and sporting events, are also an effective method of reducing hearing damage. Individuals who notice themselves often asking others to repeat what they have said, or who have started turning the TV or radio up to a higher volume than normal, should schedule an audiologist appointment immediately. The professional insight of an audiologist can determine the cause for such hearing loss and how it can be treated. Crucially, early detection of mild hearing loss can prevent further and more severe decline of hearing later on in life, and hence this should not be overlooked or delayed.